Nestled in the heart of the Enchanted Mountains of Cattaraugus County is Patriot Pacas. This is a smaller farm dedicating themselves to improving on fiber production and making alpaca ownership a rewarding and attainable experience for everyone. Since they are smaller, they are very selective in their breeding program. They strive to better the fleece with each breeding. Good things take time! 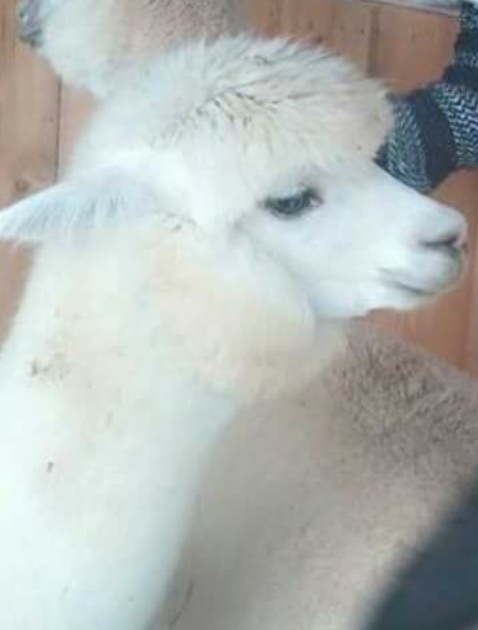 Tom and Denise, owners of Patriot Pacas, work with their alpacas daily and have received numerous comliments about how friendly the herd is. Most will give kisses and allow visitors to pet and even hug them. They're not just livestock, they're family. Stop by for the full alpaca experience! Or check their Facebook page to see what's happening on the farm!